Jaguar has unveiled the next-generation XF ahead of its UK launch in the autumn. 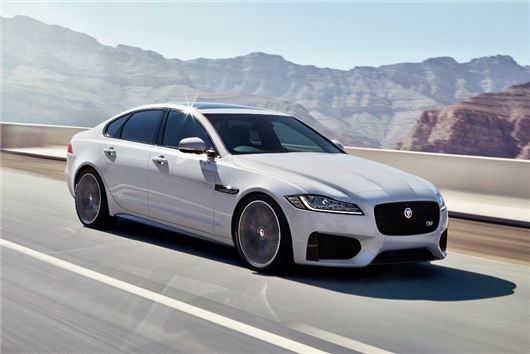 The new XF will be lighter, better equipped and more economical than the outgoing model, with Jaguar’s new range of Ingenium diesel engines returning up to 70mpg. Standard equipment has been improved over the old model and the XF now gets Jaguar's All-Surface Progress Control, which will automatically manages the brakes and throttle control to improve traction in challenging weather conditions. There are no details on pricing yet, but expect the XF saloon to arrive in September, with an estate version following early 2016.